The Division of IT Leadership Team comprises VP & CIO Robert Grillo and the leaders of the ten units under his guidance. 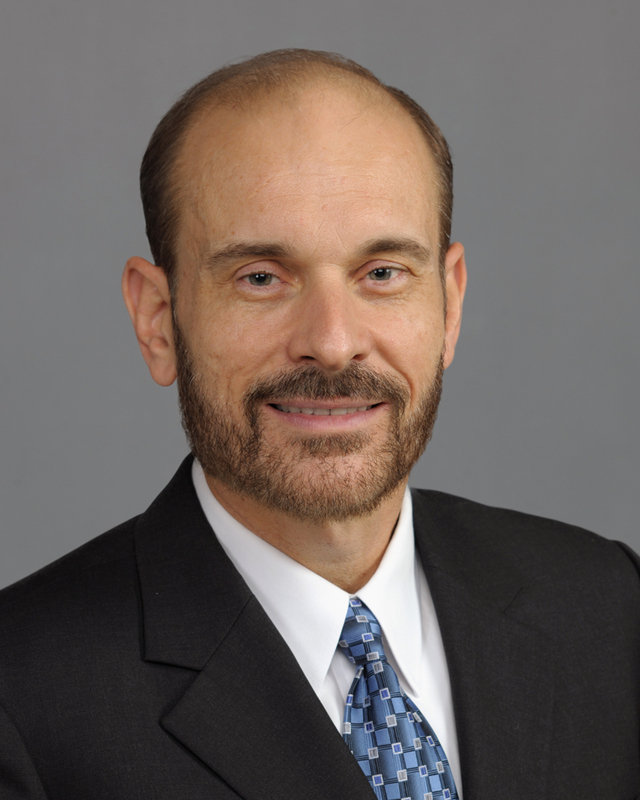 Dr. Ibarra has 35+ years of experience as an IT professional, and is primarily responsible for furthering the mission of the Center for Internet Augmented Research and Assessment (CIARA) – to contribute to the pace and the quality of research at FIU through the application of advanced Cyberinfrastructure. 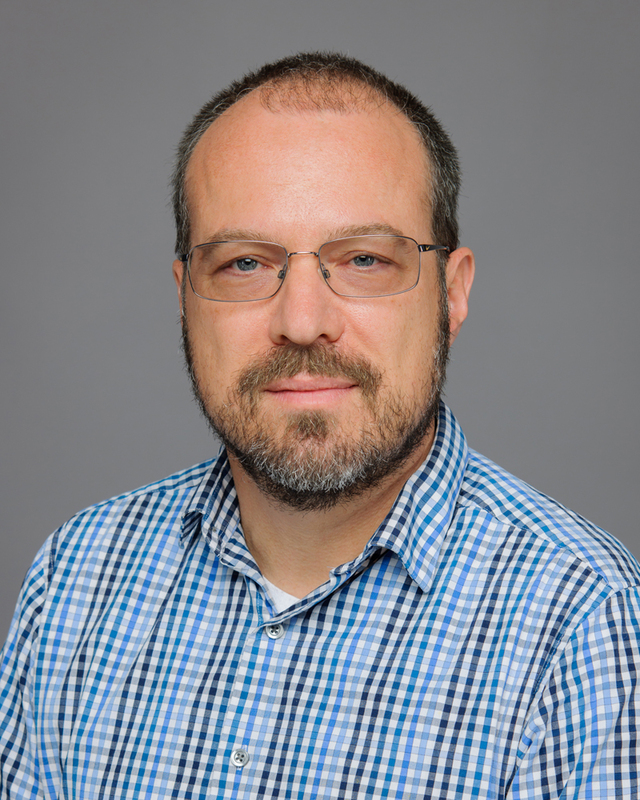 Additionally, he is the Principal Investigator of multiple National Science Foundation International Research Networks Connection awards, involving the design and implementation of high-throughput international network connections to enhance U.S. e- science initiatives in Latin America, and the Caribbean. 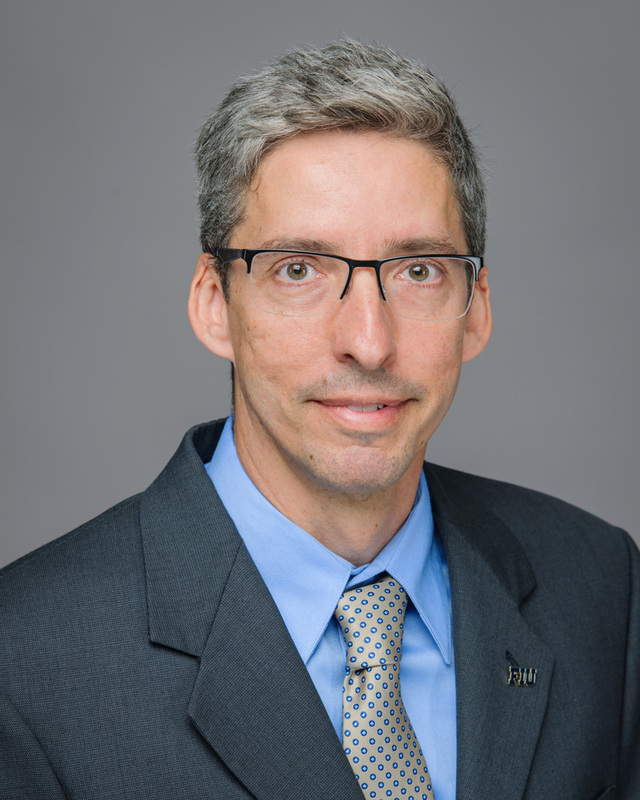 Dr. Ibarra has a background in Computer Science with a Bachelors and Masters of Science from FIU and a PhD in Management Information Systems from Twente University in the Netherlands. Lucy has been with the Division of IT since July 2006, when she was hired as a Budget Coordinator. 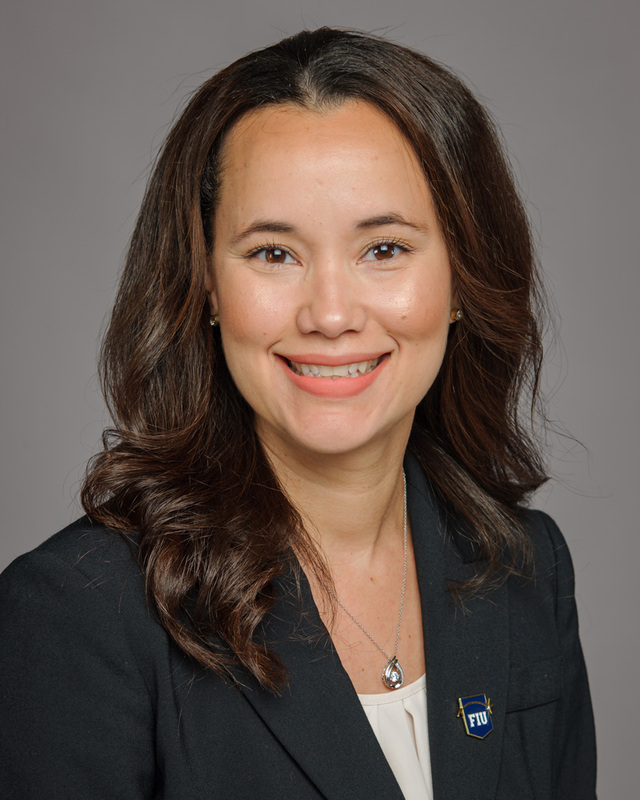 Currently, she is the Director of Administrative Services for the Division of IT, where she oversees IT budget and finances, procurement services, and IT HR services, along with the FIU Panther TECH technology store. Odalys has over 33 years of experience in IT, ranging from desktop support, programming, telecommunications and project management. 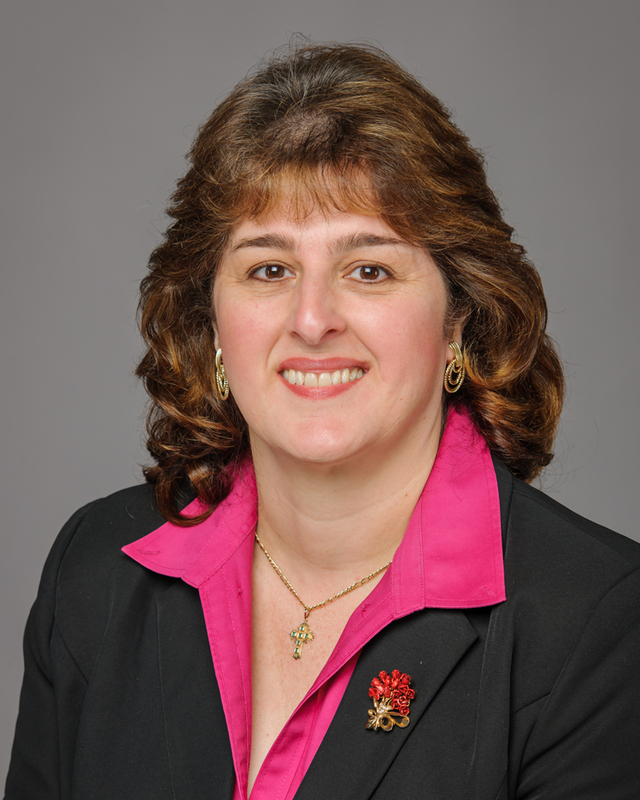 She currently oversees the Division of IT Project Management Office, University Operators, Service Management and Telecommunications Billing workgroups. 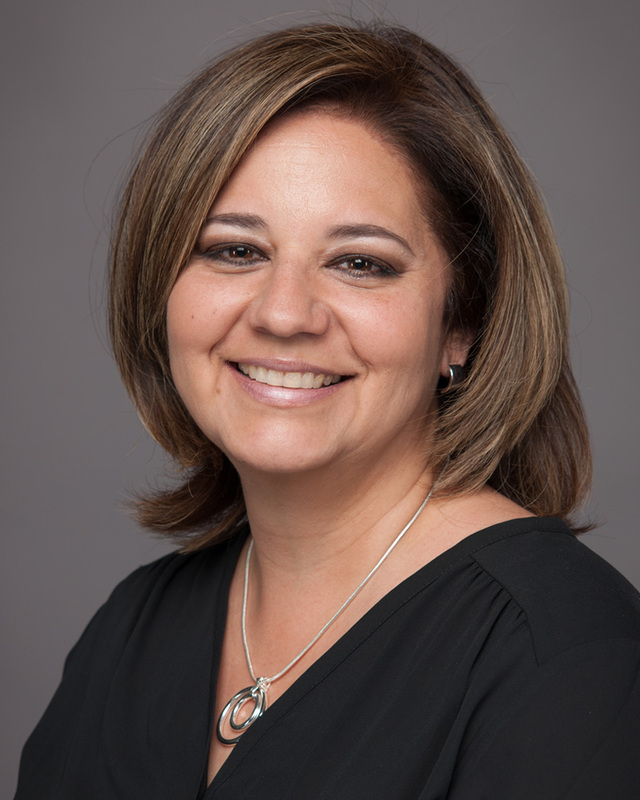 Odalys received her Bachelor of Business Administration from FIU in 1989, where she majored in Management Information Systems and minored in Computer Science. Jessica began her career at FIU in 2011 as an Administrative Coordinator in the Office of the Vice President and CIO. Prior to coming to FIU, she spent several years assisting trial attorneys as a paralegal in construction and maritime and admiralty cases. She currently manages the operations of the Office of the Vice President and CIO and leads the division’s dynamic marketing and communications team. 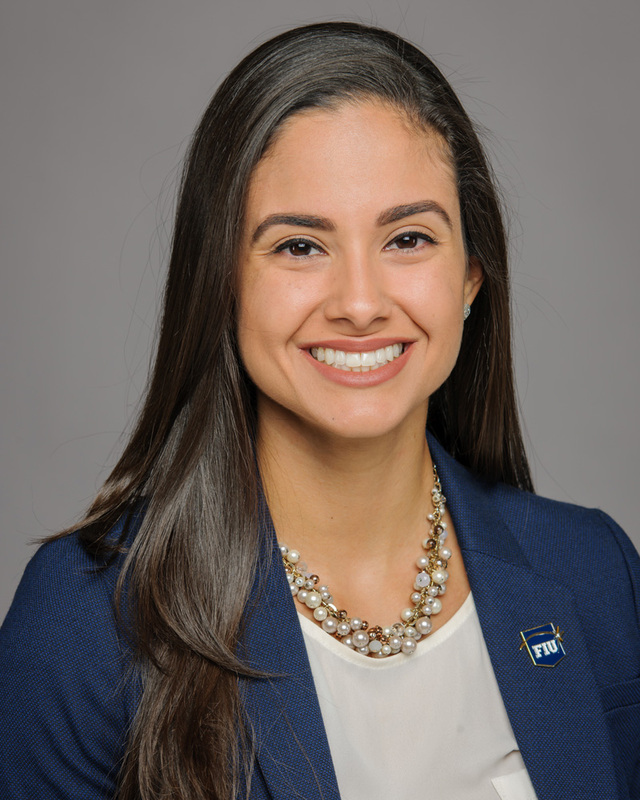 Jessica is a proud two-time FIU alumni, most recently having received her Master of Science in Information Systems. 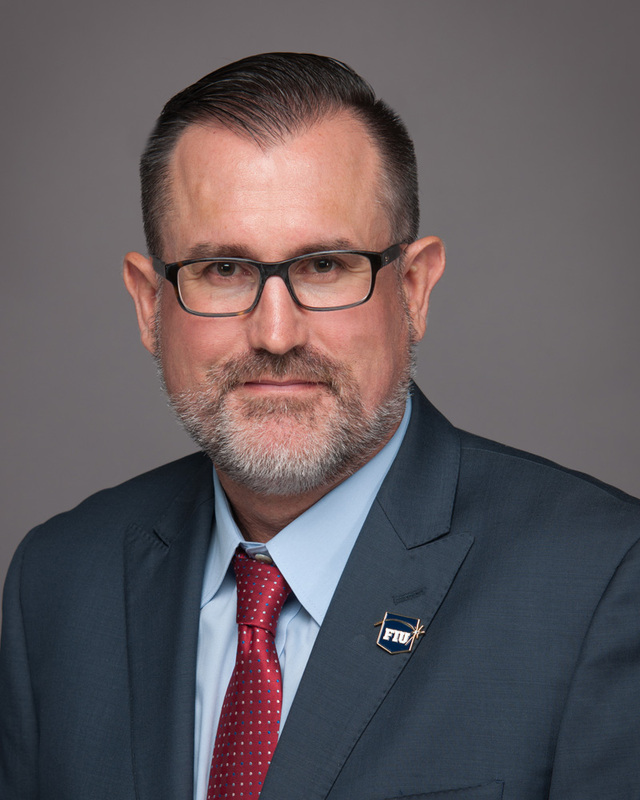 An Omaha native, Matt began his career with the Florida Marlins, and then served as the Associate Director of Instructional Technology at Florida Atlantic University before joining FIU in 2012. 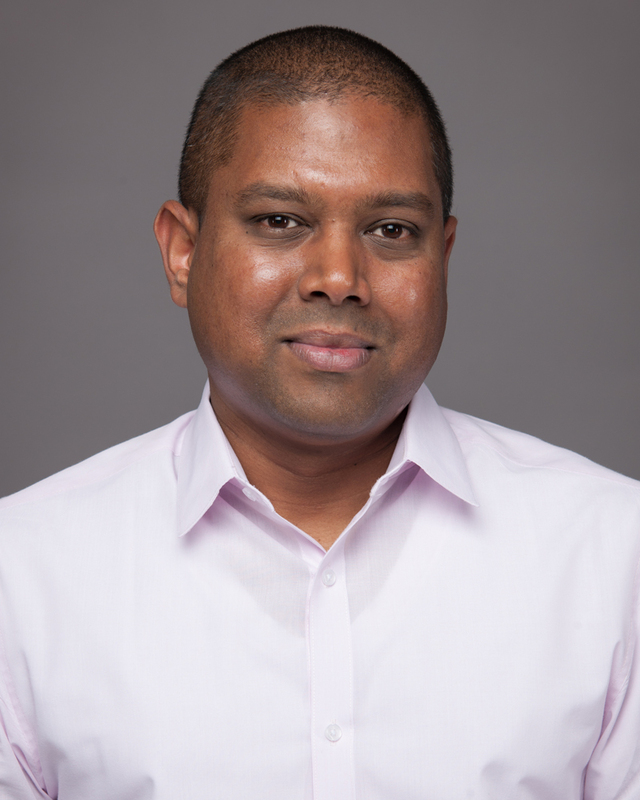 He is currently responsible for academic video and photography, event support, and media operation and engineering teams, along with Canvas support for face-to-face courses. Matt currently resides in Plantation, Florida with his wife Kathie and two children. Helvetiella has over twenty years of experience in information and network security. During her tenure, she has played a critical role in the development and enhancement of FIU’s network, rolled out Two-Factor Authentication to over 80,000 users, deployed a new cyber security awareness training program and a vulnerability management program. In 2014, Helvetiella received the prestigious Cybersecurity Leadership and Innovation Award in the Education Category by the Center for Digital Government, awarded to those in state and local government and education who have driven forward cybersecurity efforts in their communities. Currently, she is on the Organizing Committee for the annual National Initiative for Cybersecurity Education Conference and Expo, led by the National Institute of Standards and Technology. Carlos began his 21+ year in IT as a technical implementation consultant for PeopleSoft North America before working for PeopleSoft and Oracle in South America as a Technical Consultant, Resource Manager, and Implementation and Program Manager. 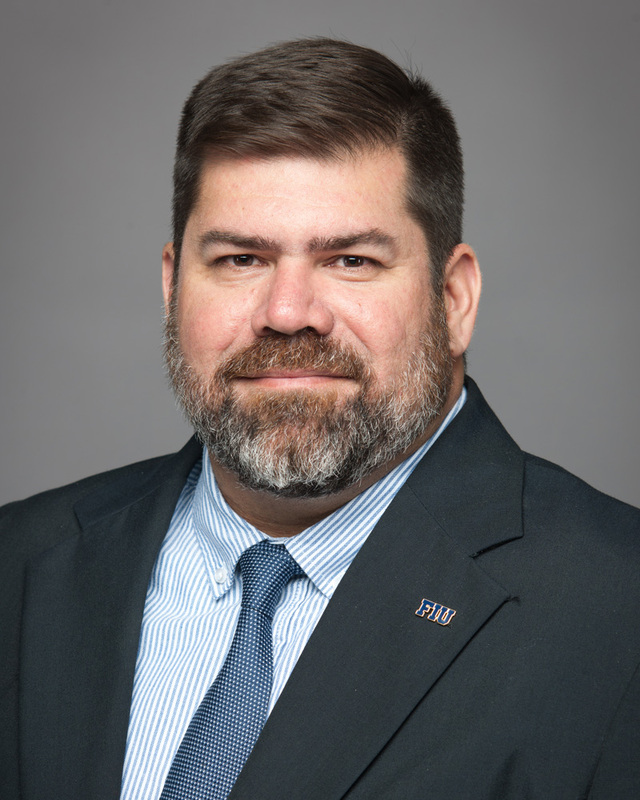 Since coming to FIU in 2005 as an Assistant Director, he has led the technical PeopleSoft Campus Solutions Team, FIU Mobile/MyFIU Team, and spearheaded the implementation of PantherSoft Human Resources and FIU’s first business intelligence application. Carlos holds a Bachelor of Science degree in Business from Florida State University.